We are continually committed to the research and development of quality products. As such, we value the importance of hygiene and what it means to our products and customers. 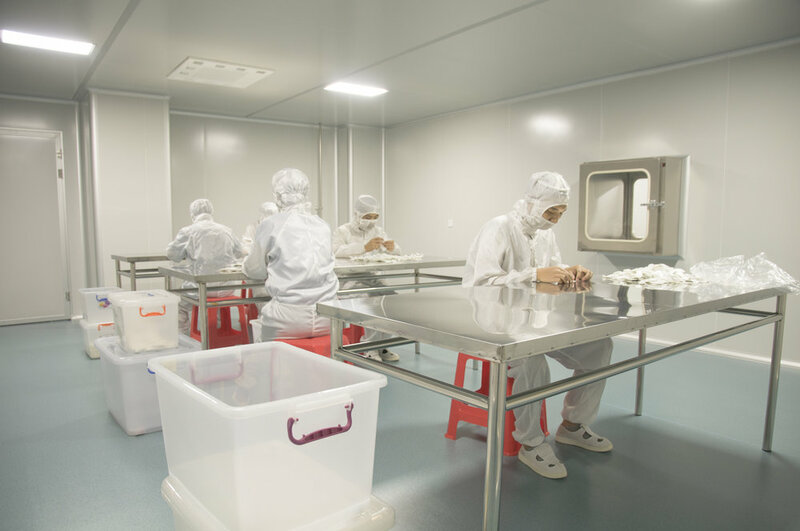 At TenderFIX, we continue to produce quality product in strict accordance with detailed production process, requirements from our quality and hygienic management system so that we can maintain our valuable reputation globally in creating quality medical products for the industry. Ultimately, a common commitment to benefit human health in medical undertaking. We also adhere to “customer first, service first” at the base of our business philosophy. Consequently resulting to our standardized service system in providing clients with timely and efficient pre-sales and post sales support system. Guangdong TiDakang Medical Techology Co. Ltd. (TDK) specializes in medical equipment, research and development, production and sales as an one stop shop for our clients. Located in Zhongshan City’s Industrial Zone, our network is complete with independent development capacity using the latest high-tech production procedures and lines, together with the convenience of transportation links to various ports in China and abroad and a dedicated team of staff to expedite client requirements. Founded in 2015, our manufacturing capacities has meant a number of new patent products delivered into the market last year alone. Our company began with “science and technology of today is the creation of the new future” at the heart of our research, develop and produce innovative, market-oriented and cost-effective medical products. We strive to become a first-class domestic professional manufacturer of medical products. As we progress further in 2016 to cater to our overseas clients, we also keep in mind that continual “quality creates future market”. At TenderFIX, we constantly work hard to raise the bar in our customized solutions. Should you have any queries or concerns about our products, please do let us know.